Coming to PC and consoles, Living Dark is an upcoming game which looks set to offer some incredible procedurally generated cyberpunk themed action role playing. It is a highly ambitious project that aims to release in 2019 and so far is looking like having some lofty goals which Rocketwerkz can hopefully pull off. 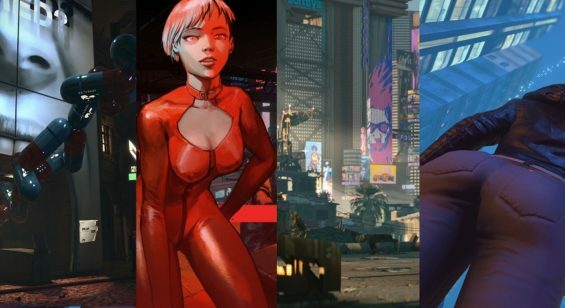 As part of our renewed interest in Cyberpunk games, take a look at our Living Dark gameplay preview video to get an idea of what to expect from this highly anticipated game. We have to ask ourselves having viewed the footage a number of times, what is Living Dark from developers RocketWerkz who brought us games such as the VR shooter “Out of Ammo” and the co-op based space engineer type game “Stationeers”. Living Dark is headed by creative director Rashad Redic who has 15 years industry experience and has worked on AAA titles such as Fallout 3, Skyrim, and Crysis 3. The team now comprises of ex-Bethesda and DICE veterans, so there is some pedigree behind this game for sure. Rashad is bringing his own vision of a cyberpunk themed world to life seeing as cyberpunk is perhaps going to enter a renaissance period over the coming years and needs some diversity in how its stories and characters are portrayed. So, about living dark then. It’s set within the futuristic city of Vox. You play as an unnamed character for now but from what we are told there is an emphasis on friends, factions and your own goals which is to survive at all costs. 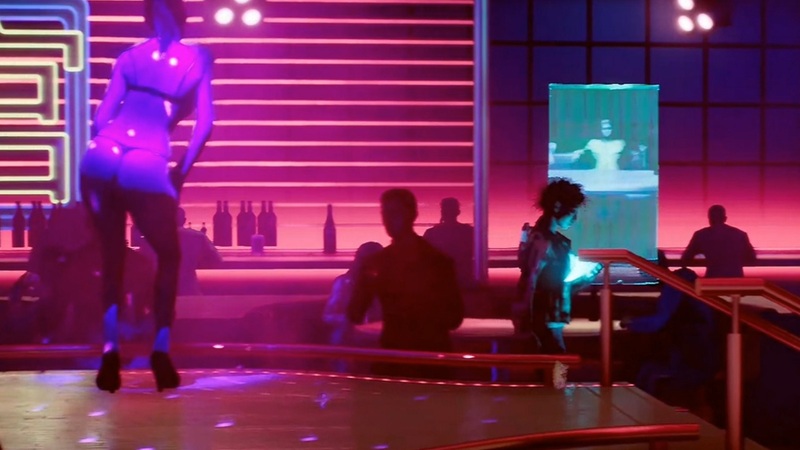 From what we can see in the development videos is players will have some customization options where the main character could be either male or female. 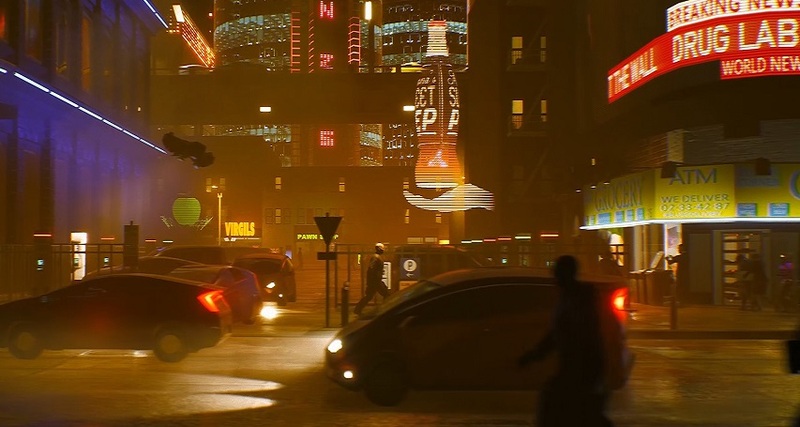 Players will be able to explore diverse and open environments across neighborhoods and districts, although we can see the game will be using the side on view we’re seeing in the videos with some moments moving in and out of the fixed plane. VOX seems to have enough spaces to explore both outside and in a number of procedurally generated interior locations. 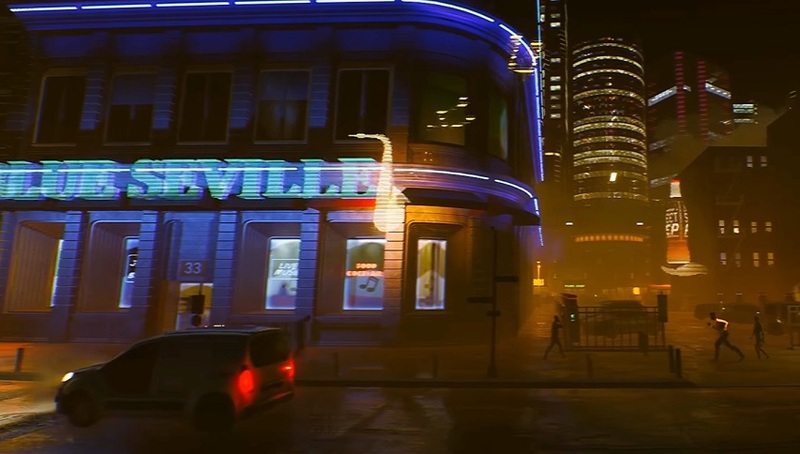 The early development footage shows-off entering stores and apartments. The idea here is you make the city of VOX your own playground which evolves depending on your actions where the game or story aspects explore inequality, violence, manipulation, and control. The nature of this interaction means that each playthrough will be different depending on what course of action the player takes. There is a focus on your interactions with the people of VOX and the choices you make have an impact on the wider world and it seems not all choices will be black and white, perhaps some betrayal and loyalties will come to light. Interestingly, players can interact with any NPC character and bond with them. Such is the procedural nature of the game. However, it works as a two way street, help others they help you, piss them off and they will remember. Citizens can also be hacked for info as each person has a metachip inside them. This aspect reminds us a little of Watch Dogs. This investigative nature means gathering physical and digital clues, chasing leads and exploiting personal connections to get the information you need. In gameplay terms this could mean getting passcodes, access to new areas, a change of identity and mission critical info. Visually there is a distinct set of characters ranging from different age groups and abilities. 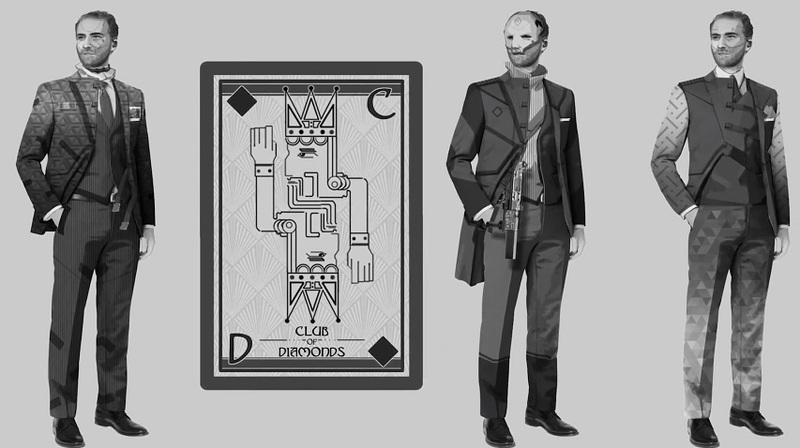 Gangs will have a hierarchy, and of course there will be minion, sub-bosses and boss characters to contend with. However, how you deal with these is open due to the procedurally generated story-lines. which sounds rather interesting. Living Dark suggests there will be a multitude of play-styles to adopt and different approaches to situations, for example Any situation can be approached in several ways. You can Fight, sneak, hack or forge your way through obstacles using hand-to-hand combat styles or ranged weapons. Players can upgrade their fighting styles and combine using weapons and hand to hand with cool results. The early development footage shows off the various moves and fight styles being planned making for a diverse way of managing problems. However, fighting isn’t the automatic problem solver as there are other methods to employ such as stealth, hacking or social engineering. It all sounds rather promising. In fact the game sounds highly ambitious but is making good progress with its development. As mentioned in one of our other videos. Living Dark is looking like an incredible project and one that has seriously peaked our interest. 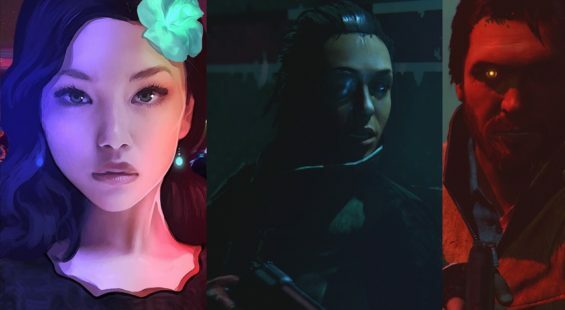 Aside from Cyberpunk 2077 which has garnered much interest since E3 2018, Living Dark is now a second game to be excited for. Let’s hope developers Rocketwerks have some gameplay to show off sooner rather than later. Stay tuned.